cardassians | Radio vs. the Martians! Mike Makes a Guest Appearance on the Gimme That Star Trek Podcast! Pop the cork on a nice bottle of kanar and bring plenty of yamok sauce, because Mike makes an appearance on Michel “Siskoid” Albert‘s Gimme That Star Trek podcast, to talk about his favorite Trek alien species: the Cardassians! 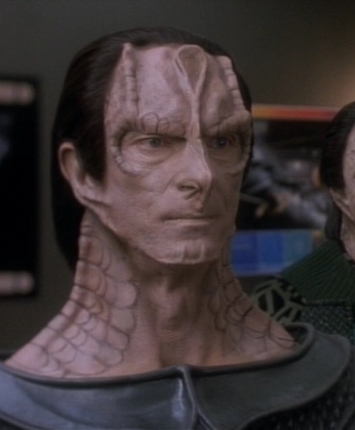 From their first appearance in the fourth season of Star Trek: the Next Generation to their ongoing role as one of the chief antagonists of Star Trek: Deep Space Nine, we dive into the characters and stories that made the Cardassians the most interesting and nuanced villains the franchise ever had.